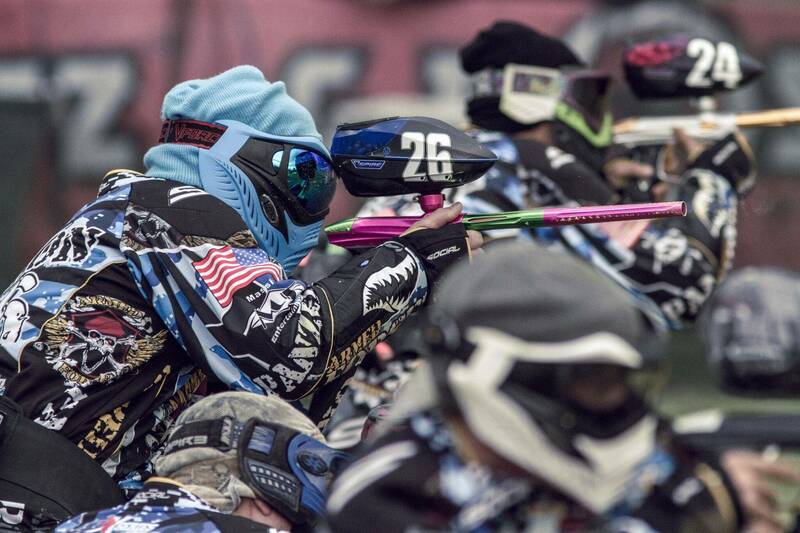 Welcome to the areas only regulation sized tournament turf field. 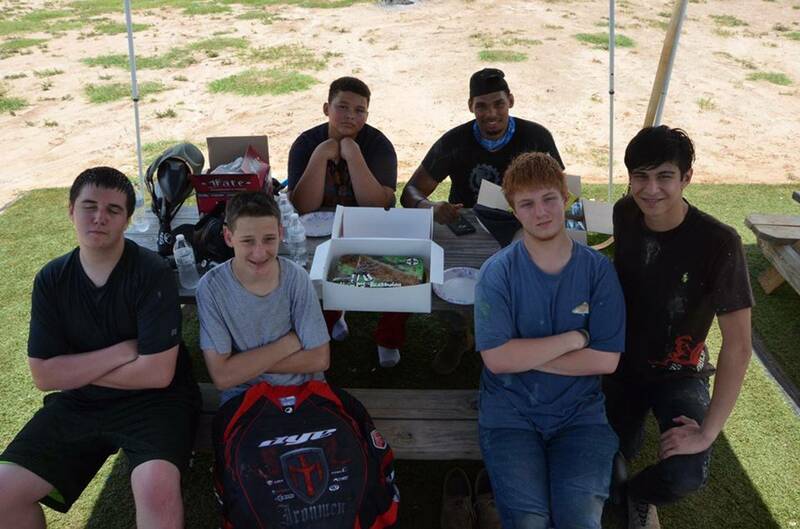 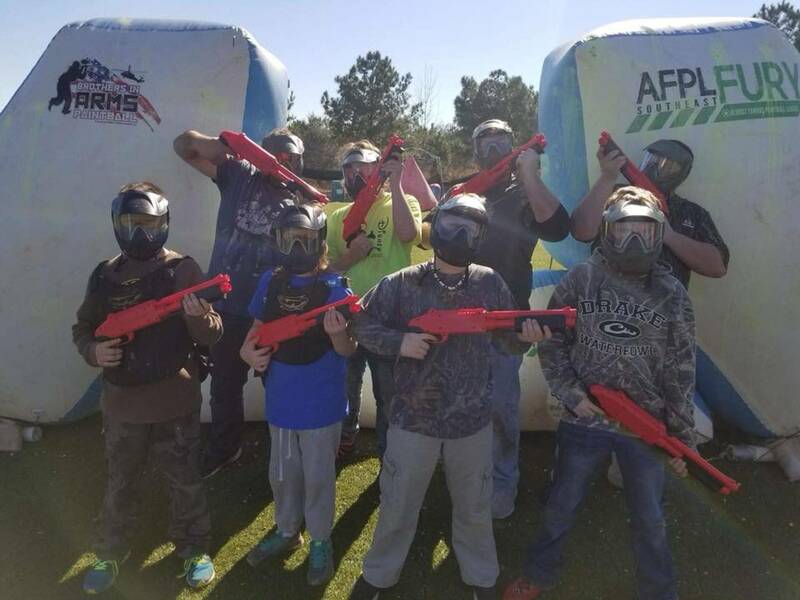 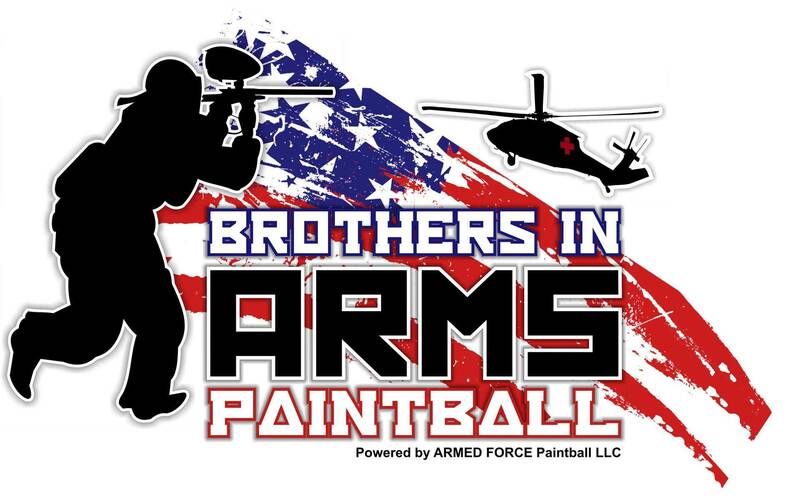 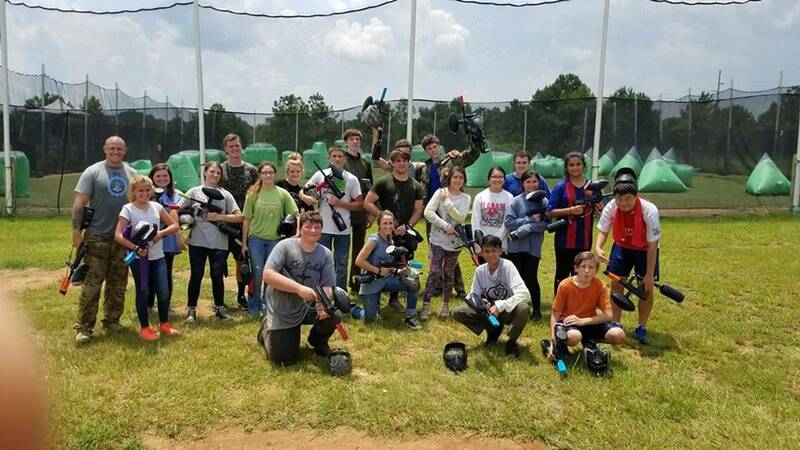 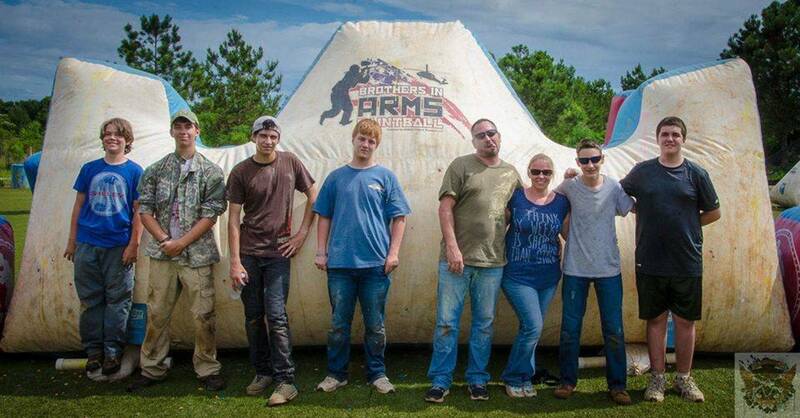 We at Brothers In Arms Paintball, (BIAP for short) pride ourselves in providing the best experience you can have at our facility form playing on either of our airball field or woodsball field. 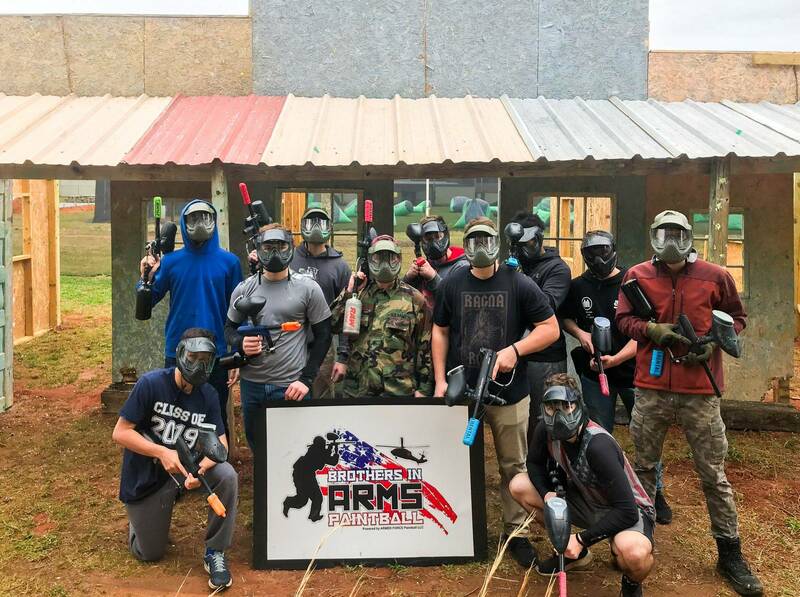 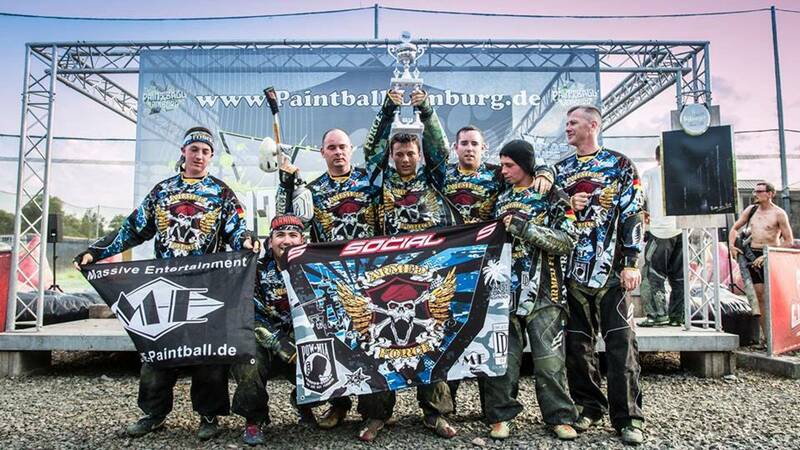 Our staff has a combined 20+ years of experience playing both recreation and tournament paintball all over the world and bring those experiences to help you have the best time while playing at our field.